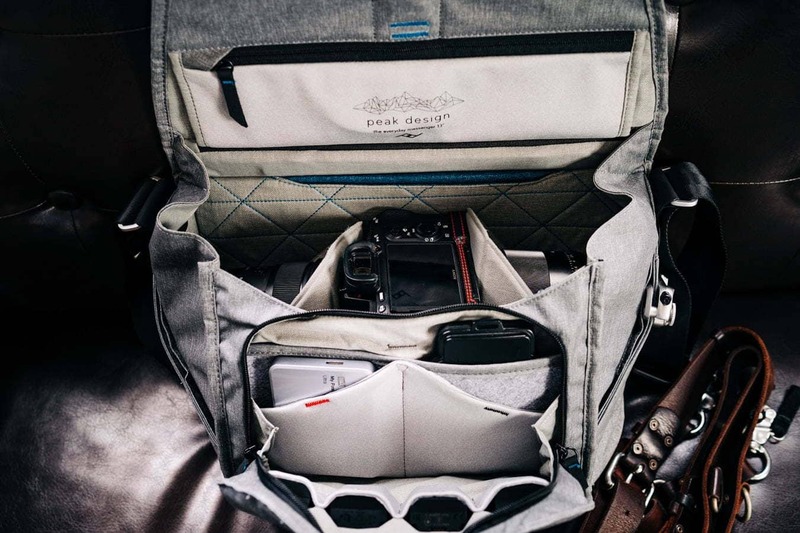 This is a guest review of the Peak Design Everyday Messenger by wedding photographer Dustin Baker. 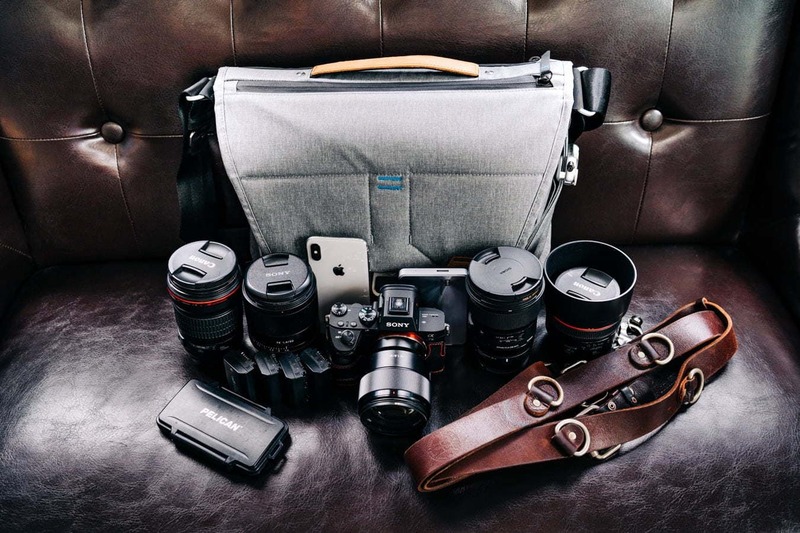 Recently, I reviewed the Peak Design Everyday Sling bag for Shotkit. I generally loved the bag and have had the intention of using it as my everyday carry bag for session work and light travel shooting. After writing that review, I was asked to review the Everyday Sling’s bigger brother, the Peak Design Everyday Messenger. As I laid out in the Everyday Sling review, I have owned countless camera bags. Some have been good, some have been terrible, and generally speaking, the determination of which usually lies within the cost of the bag. Those “Amazon Specials” don’t typically last very long. It’s been wonderful over the past couple of months using some really well-made and great looking Peak Design bags. This is a review of the Peak Design Everyday Messenger bag. As I did previously with the Everyday Sling, my goal in testing this bag was to see if it was truly worth the price tag. When the Peak Design Everyday Messenger was originally released a couple of years ago, it immediately got my attention. Let’s be honest – it looks amazing! From a style standpoint, Peak Design has yet to disappoint. They just make damn good looking stuff. I chose the 13” size, but the bag is also available in a 15” configuration as well (see here). Both are nearly identical in design, but the 15” is obviously larger. The Everyday Messenger also comes in three different colorways, Tan, Charcoal, and Ash. I chose the Ash color. As with all of the Peak Design bags, the Everyday Messenger packs a lot of “everyday” functionality into its beautiful form. Once again, it is quite clear that Peak Design consulted with real photographers when they began to design this bag. Not to be outdone by any other bag, the Peak Design Everyday Messenger is full of features. First of all, its great looking design could be considered a feature in itself. But beyond that beautiful exterior are tons of useful functions. The bag’s main feature is Peak Design’s patented FlexFold pocket system. This is my favorite camera divider system of any bag I’ve ever used. Aptly named, the FlexFold pocket dividers are extremely flexible for different layouts. They can easily be manipulated into different shapes called cubbies or shelves, or you can use them full-height as a regular divider. 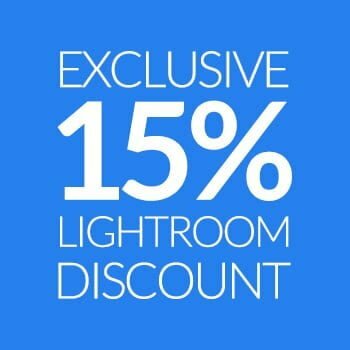 I find it very easy to change the layout depending on what camera gear I am carrying in the bag. 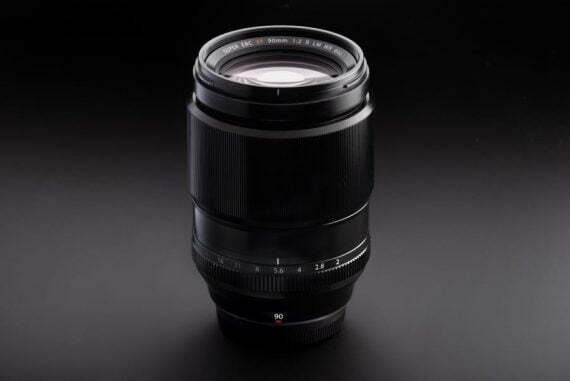 If I have a small prime lens, I can put it on the bottom and then pop a shelf out to accommodate another lens on top, with excellent protection between the two. I have found that the 13” Everyday Messenger can carry more than the 10L Everyday Sling that I also have. Whereas the Everyday Sling could only carry smaller primes (Sony 28mm f/2, 55mm f/1.8) on the bottom of the dividers with the shelf folded down, the Everyday Messenger has more room and can accommodate larger lenses on that bottom shelf. This has allowed for a little more packing flexibility. 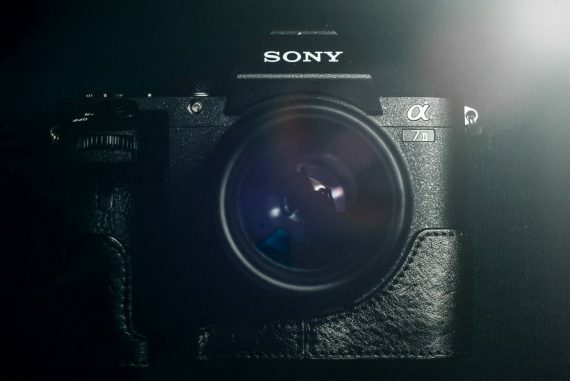 And since I have also been testing the Peak Design Capture Camera Clip as well, and have installed it on the Everyday Messenger, I am able to carry a second Sony A7III body with the Sony Zeiss 35 f/1.4 lens attached to the exterior of this bag. I am careful about this, however, as I worry about knocking the camera and/or lens around when going through doorways. I feel as though the Capture Clip would be much more useful and secure on a backpack than on a messenger style bag. 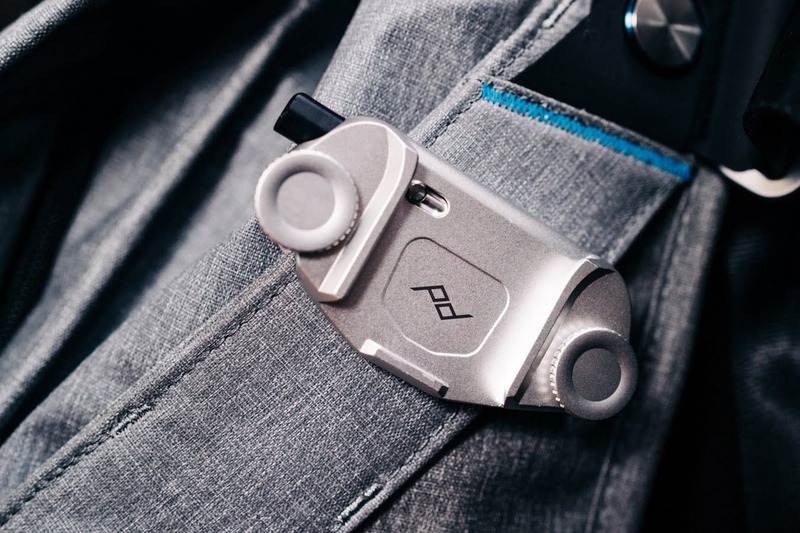 The Peak Design Capture Camera Clip is a unique accessory. That is pretty good amount of gear – probably all that I would need make it through a photo session, or possibly even a wedding, depending on the situation. 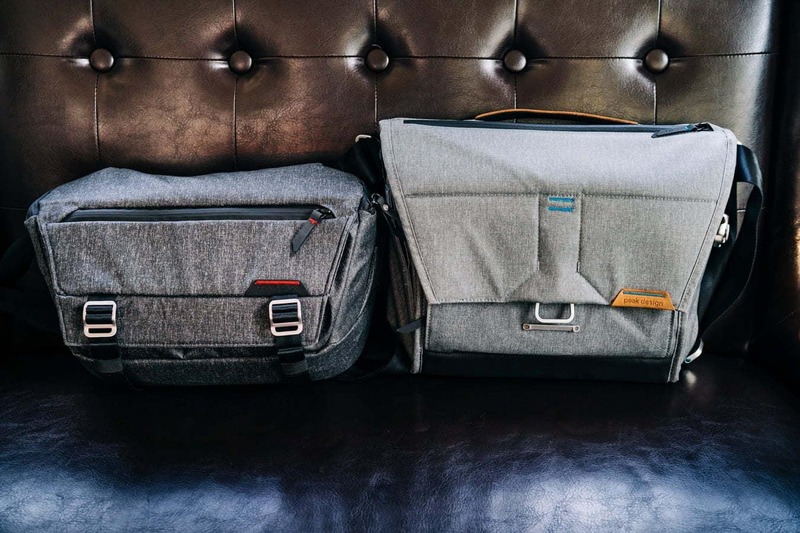 All in all, the 13” Everyday Messenger is a pretty spacious bag and being the smaller of the two options, I can imagine that it’s bigger brother, the 15” version, would be able to carry even more – the 15” actually has three configurable FlexFold dividers, whereas the 13” only has two. The bag does come with a dedicated loop that is specifically designed to accommodate the Peak Design Capture Camera Clip. While the clip does securely fasten to the exterior of the bag, I don’t find it to be in an overly useful place, and I find it to be far too easy to bang the gear that is attached to it against doorways. It also tends to pull the bag out of balance and causes it to slip towards the side which is carrying the extra equipment. 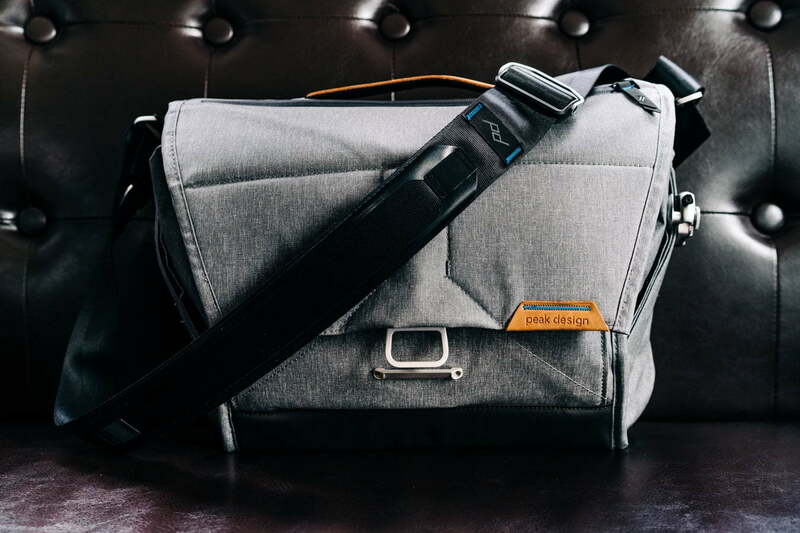 The Peak Design Everyday Messenger really is designed to function for a photographer on the move. They even made it extremely easy to carry a full size DSLR tripod looped over the flap of the bag and they include a silicone tripod leg band to hold the legs in place during use. The front side of the bag features a useful secondary accessory pocket that is accessed by dual zippers, which makes it easy to open from either side. This compartment is perfect for storing extra batteries, memory cards, business cards, or your cell phone. I tried to fit a full sized speed light into this pocket, but found it to be a little bit tight and hard to close. 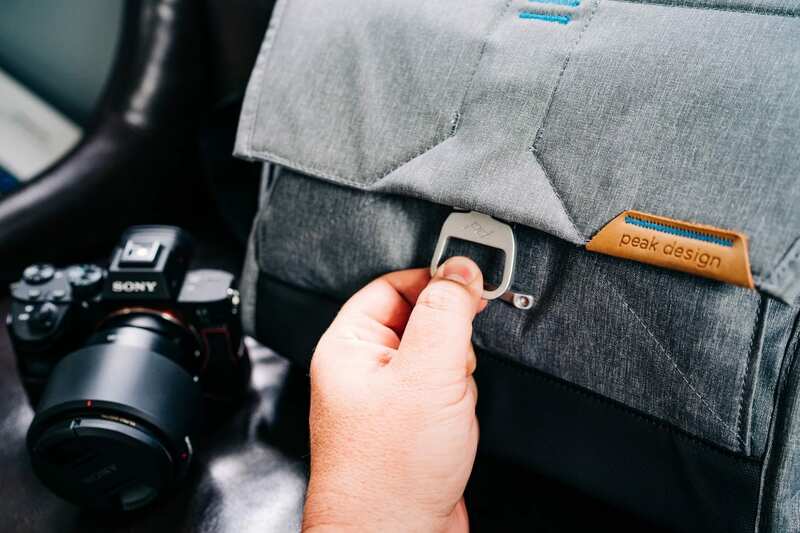 The Peak Design Everyday Messenger’s main and secondary pockets are accessed by opening a very uniquely designed latch – the MagLatch system, which can easily be opened quietly with one hand. It features a magnetic clasp and four ladder lock points. I find the latch to be secure when closed and very easy to open for access to the bag’s contents. The patented MagLatch system is uniquely designed and easy to use. The main compartment can also be accessed via a zipper on the top of the bag. The zipper opens just wide enough to pull out a piece of gear from the middle of the main compartment. Pulling larger lenses from the sides can be tricky, and it’s easier to just open the flap in those instances. 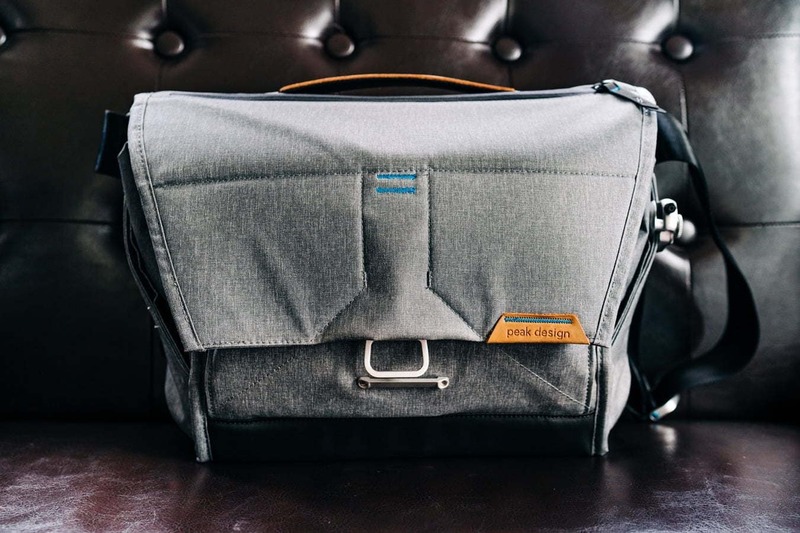 The back of the Peak Design Everyday Messenger features a pocket designed to carry up to a 13” laptop. I tried to see if my 15” MacBook Pro would fit, but it definitely does not. If you want to carry a 15” laptop, you’ll need the 15” version of the Everyday Messenger. Carrying the Everyday Messenger is very comfortable and flexible. The shoulder strap is nicely padded and is very easy to adjust thanks to the Quick Adjust slider. The bottom of the strap also has a rubber grip finish to keep the bag from sliding on clothing. The strap system also includes an optional stabilizer strap for fastening the bag more securely. The stabilizer can connect under your arm or around your waste, depending on how you are carrying the bag. The Everyday Messenger also has a very nice, leather-finished handle for lifting and carrying it like a briefcase. Exterior side pockets are useful for carrying smaller items such as sunglasses, lens caps, or your smartphone. There is also an integrated hidden key/ID tether with an Anchor Link connector. For traveling, the Peak Design Everyday Messenger is carry-on approved by all major airlines. The newest version also sports a convenient luggage pass through on the back side of the bag, so you can easily carry atop any roller bag as you go running through the airport to catch your flight. Something that I do like better about the Everyday Messenger over the Everyday Sling is that the bottom of the Everyday Messenger is flat, and depending on the load, it can stand upright when placed on the ground or a table. The Everyday Sling could not do this, and I find it very useful to not have my bag always rolling forward and potentially spilling my expensive equipment out. 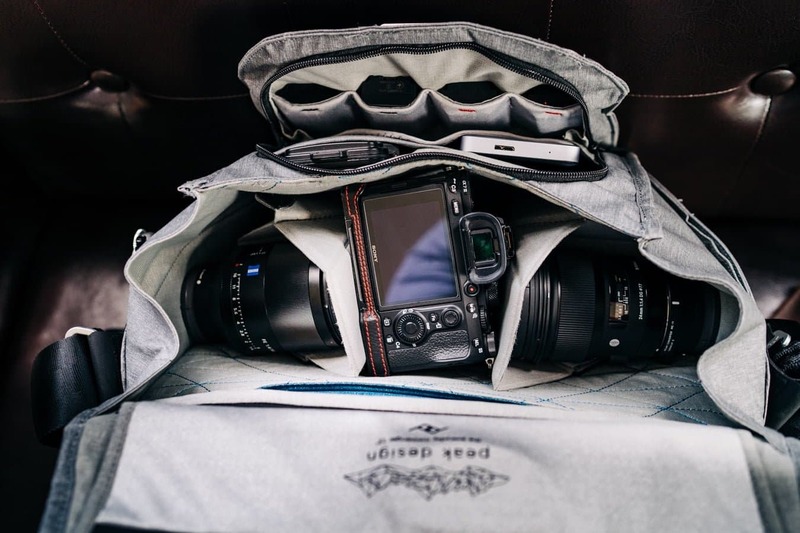 The “FlexFold” pocket system provides customizable protection for your cameras and lenses. I think it is important to stress that this is not just a camera bag. 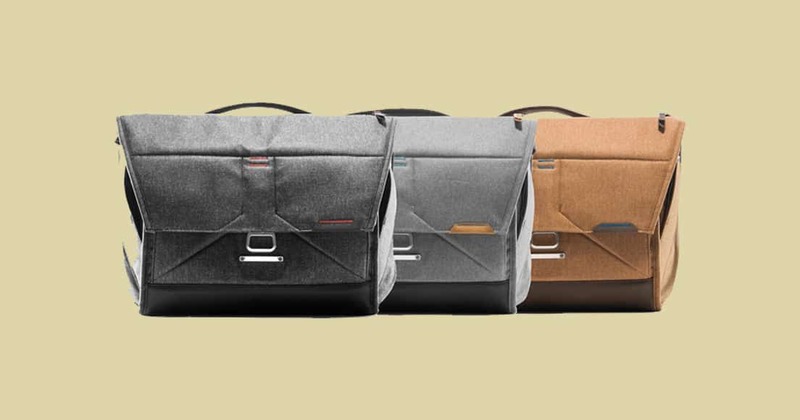 Peak Design themselves stated that they designed this bag for “everyday” carry, and it is aptly named. It is extremely easy to remove the FlexFold dividers from the main pocket and use it for just about anything. This really can be a very useful bag for just about anyone that needs to carry things with them throughout the day. 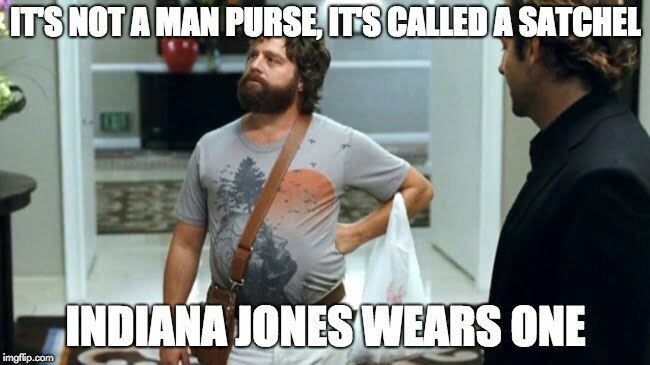 Even men can carry this great-looking bag without worry! Overall, the materials of the Peak Design Everyday Messenger are consistent with all of their other products – very high end and durable. I appreciate the weatherproof 400D nylon canvas shell and weatherproof exterior zippers. I would not be terribly afraid to carry this bag in the rain or other harsh environments. The Peak Design Everyday Messenger features great looks and great build quality. I have used countless camera bags over the years, most of which were much cheaper in both cost and quality than the Peak Design products. I have spent $30 on what I call “Amazon Specials” and I have even gotten up the nerve to spend $75 on a backpack once. None of those bags have stood the test of time. They all have fallen apart after fairly short periods of use. Let’s be honest, the Peak Design Everyday Messenger is an expensive bag – you can see the latest pricing here on the Peak Design website. It’s a lot of money, but as with most things, you get what you pay for. This bag is high-quality and very well designed. It is also great looking and can up your style game if that’s something you’re looking for. 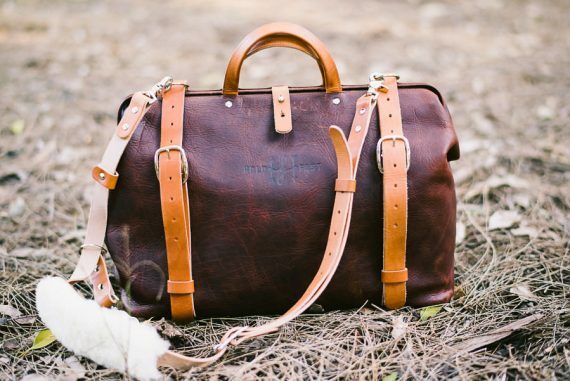 I think that spending $219-$249 on a bag is something that I’ll come to better terms with over time. Walking into a camera store, dropping that kind of cash, and then walking out with a bag is a little difficult to swallow. But when you look back at the purchase two, three, or four years down the road, you’ll be glad you did it. I really do think this bag will last a long time. I had previously been using the Peak Design Everyday Sling as my everyday, easy-to-grab-and-go bag. It honestly checks just about every box for my needs. The Everyday Messenger is every bit as good of a bag as the Everyday Sling. I feel that the Everyday Sling will be more maneuverable during engagement sessions that require lot of walking and exploring with my clients. The Everyday Messenger will be better for weddings where I may need more equipment to do the job. I also feel that the Everyday Messenger will be a more flexible option when needing to carry other items besides camera gear. I do not think I would have liked the 15” Everyday Messenger as much as I like the 13”. It just seems to be quite a bit bigger and more cumbersome and bulky than the 13”. The Everyday Sling is a little more comfortable to wear and easier to move with while it’s on my body. The Peak Design Everyday Messenger really is a terrific bag and it compliments the Peak Design Everyday Sling quite nicely. I honestly think there is room for both of them in my kit. 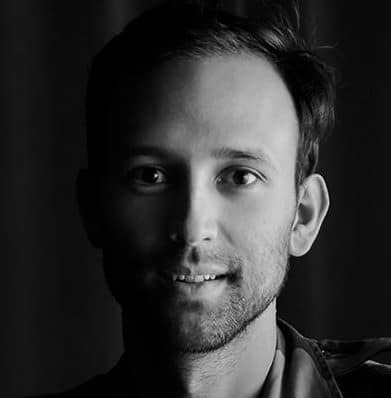 Dustin Baker is an award winning wedding photographer based in Texas. Ah nice real world feedback, Mark! Tha’s quite a load you’re carrying there – must weigh a ton!